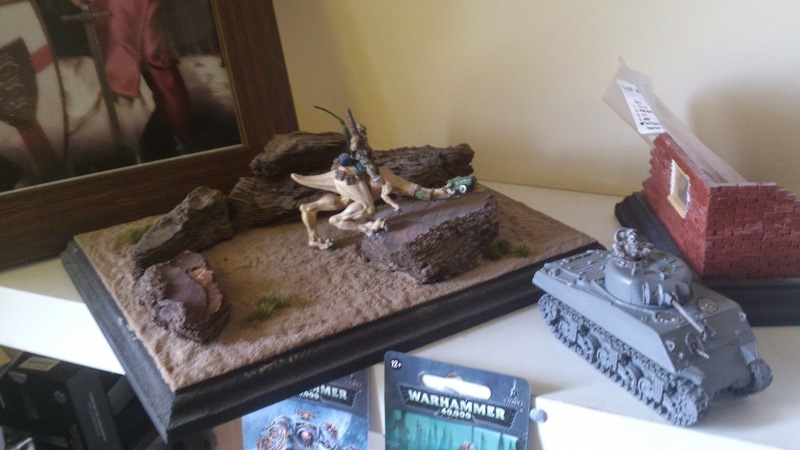 A warhammer and modelling enduced obsession. 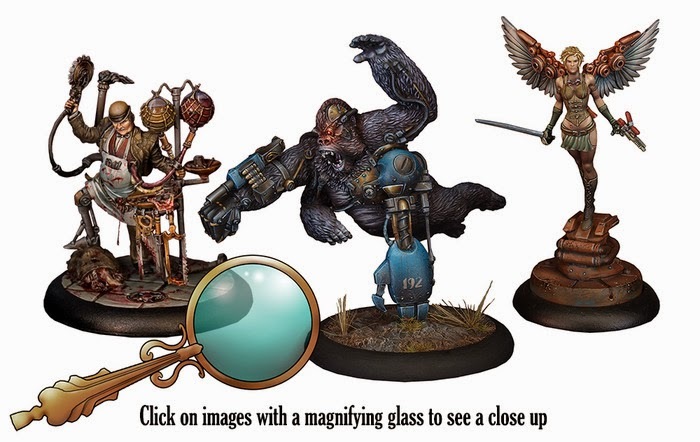 So I just wanted to promote this kickstarter which I think has some great models and some even greater game play on the way. 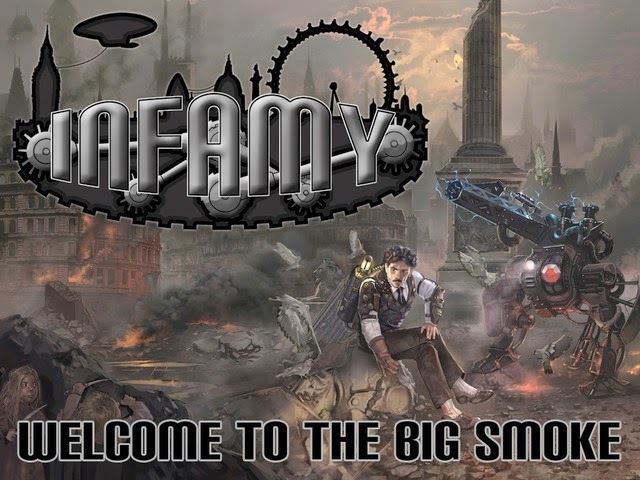 Its called Infamy and has been created by a bloke called James Griffiths. 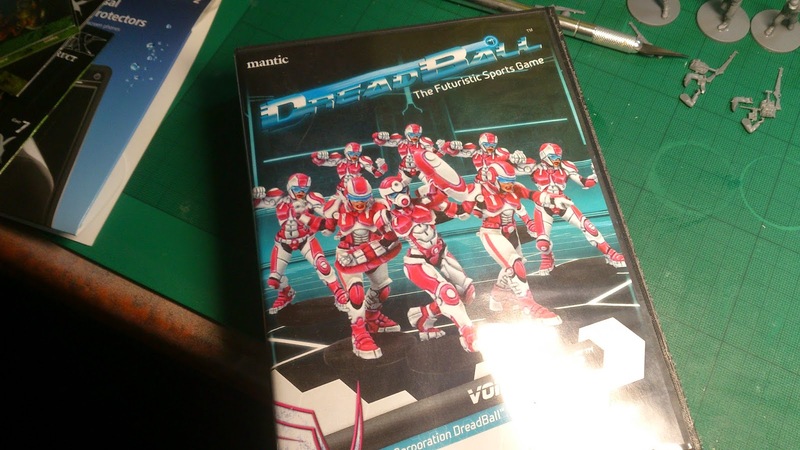 I really do think think this game has some great potential so just wanted to share. 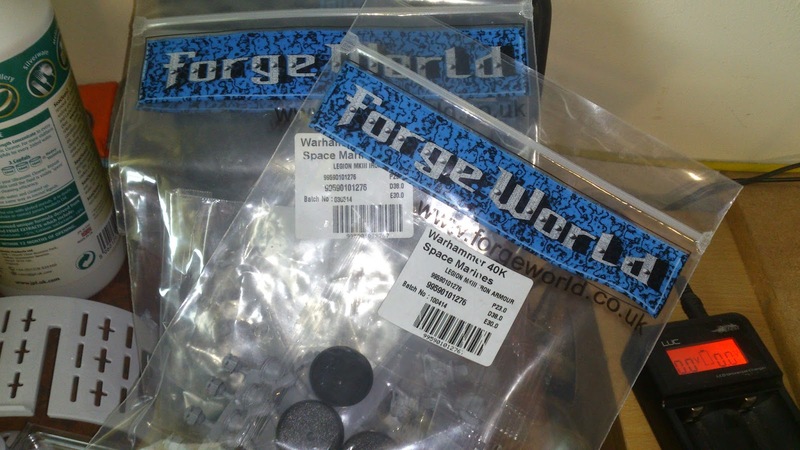 So on this post I thought I would do a little review of some things I bought from War Bases (www.war-bases.co.uk). I have been thinking for a while about reviewing some of the things I buy for a while which might help you guys and gals out on your precious purchases. 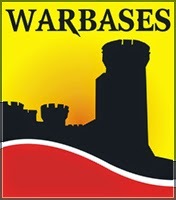 "Welcome to Warbases, the one stop shop for all your gaming needs from MDF bases in 2mm or 3mm to custom acrylic tokens, movement trays, laser cut buildings, gaming aids and scratch building accessories. " That's what War Bases do in their own words. I have seen a lot of their products personally as I have been to a few events they have been at. I saw great quality of product for a phenomenal price which made me remember to order the bits I required from them. 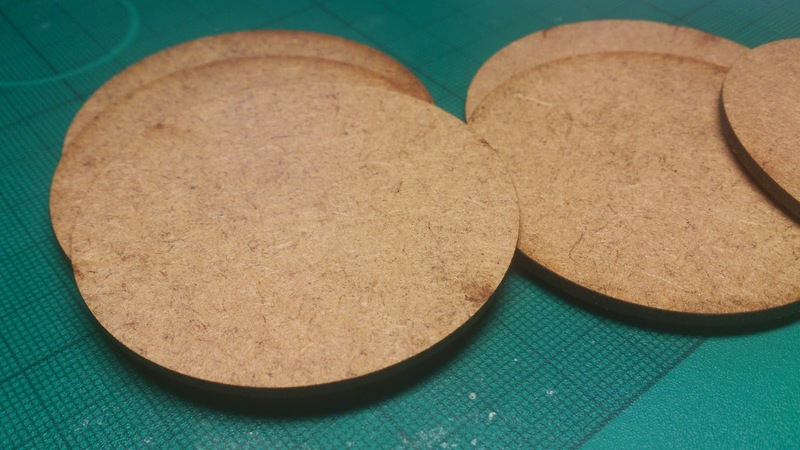 First off I ordered some 60mm wide 2mm thick bases. I hope you can see from the photos that these come perfectly made. 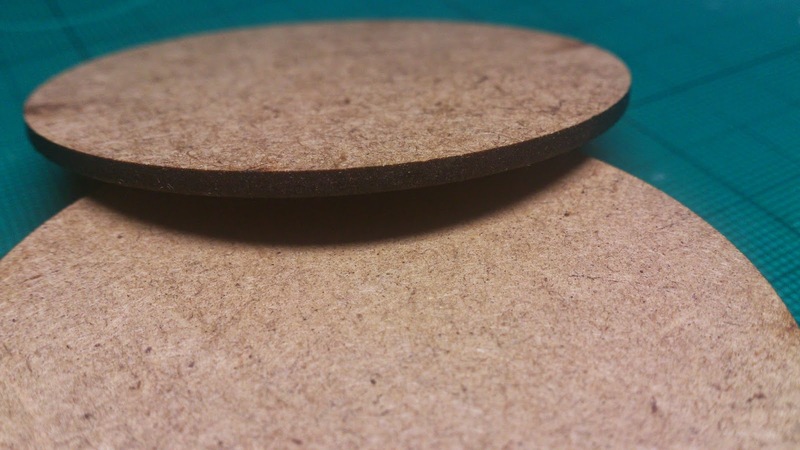 The MDF which there are cut from is of great quality and the finish on them is just perfect. When you bring in the price, of £1.20 for 6 of them. Yes, that is right, £1.20. 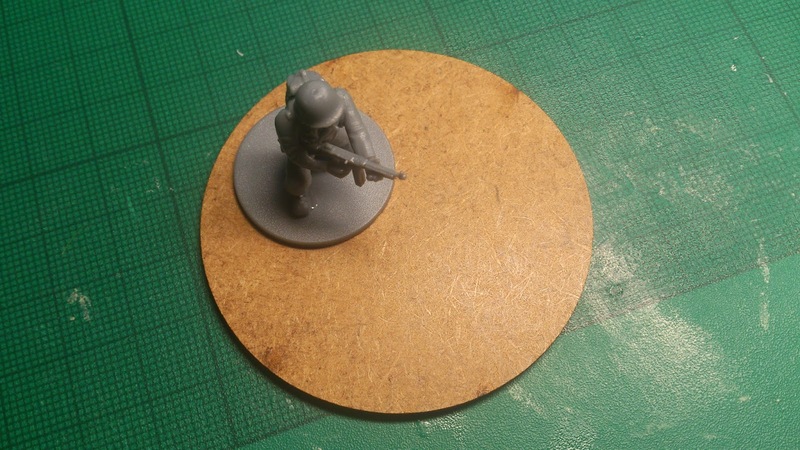 Next I bought some 25mm by 2mm thick bases. Here again I think you can see the quality, which again in my opinion is perfect. With these you got 20 of them for the same price of £1.20. I don't think these prices can be beaten anywhere! 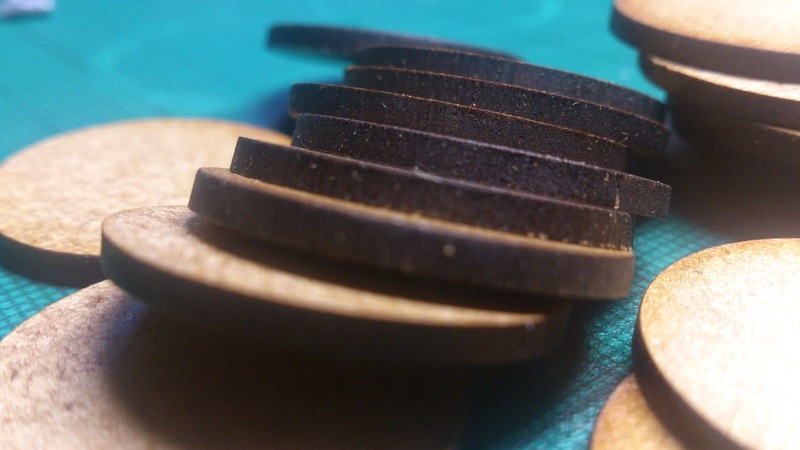 There is no warping in the wood or funny burs round any of the edges! 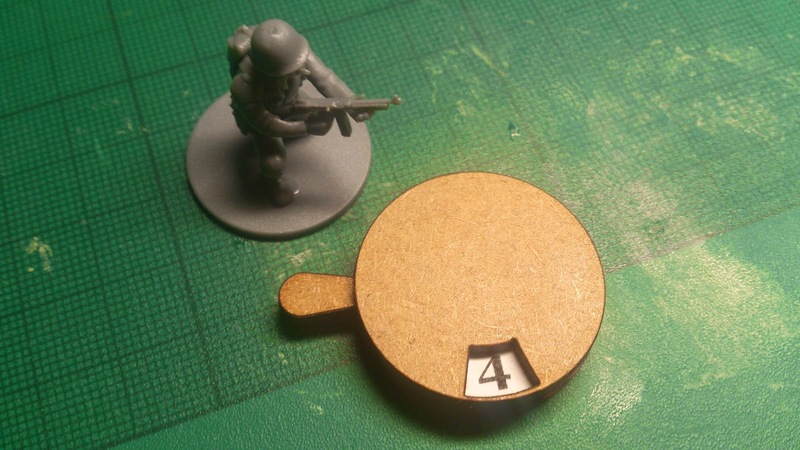 Lastly I bought these casualty markers. 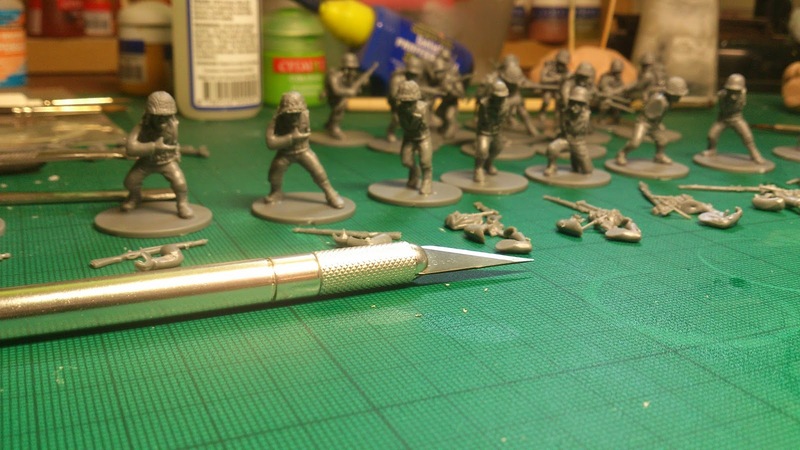 So I bought these for pinning allocation in Bolt Action. 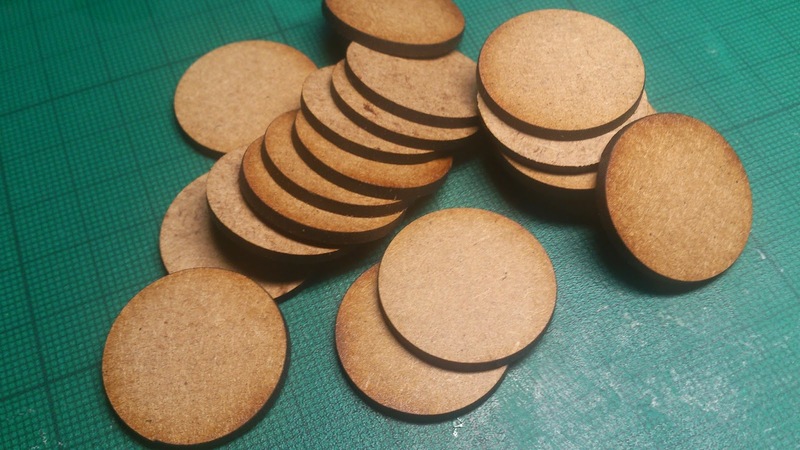 But you could use these in any game for marking any type of counter that you required. 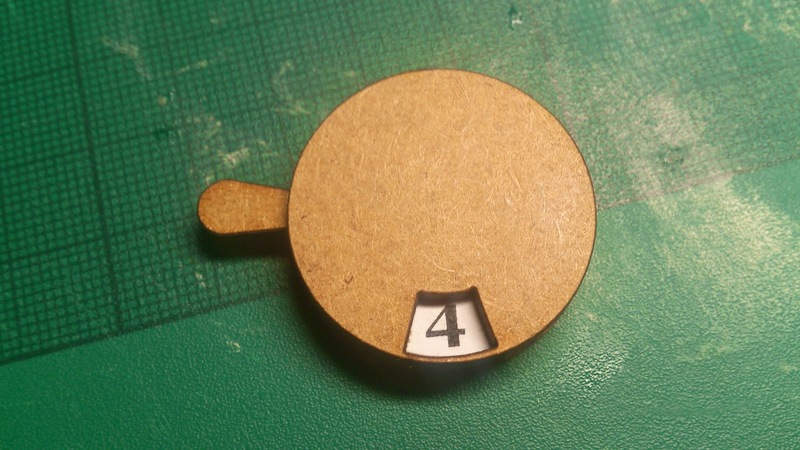 Plus you could also set your model on top of these markers rather than to the side. So these were 60p each. A little dearer than obviously your standard base but in my opinion still worth it. The only fault I can find with these markers is that they are comprised by putting two circular bases on top of each other. Some of the markers are slightly off centre so they don't quite perfectly match up. Apart from that though I found no flaws. 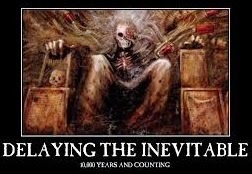 They count up from 1 to 12 which should suffice for most games! The delivery was quick and within two days and they were well protected in a heavy duty jiffy bag. So overall I would definitely give War Bases a thumb's up and a score of 8/10. 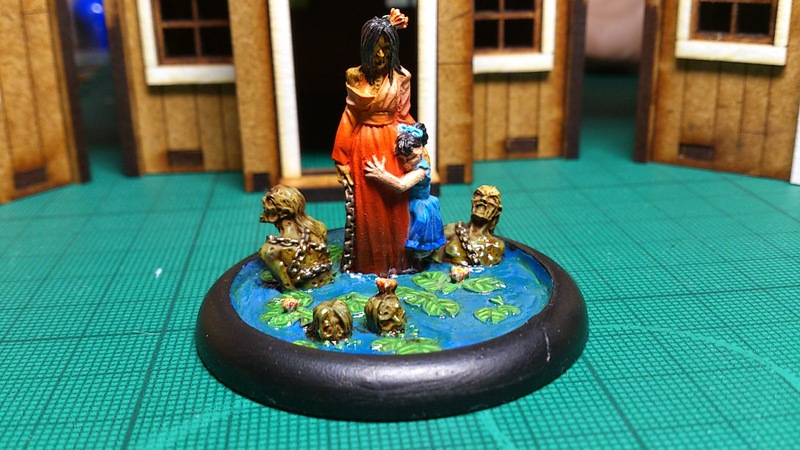 I would most definitely order form them again and try more of their range like their buildings for example or movement trays. 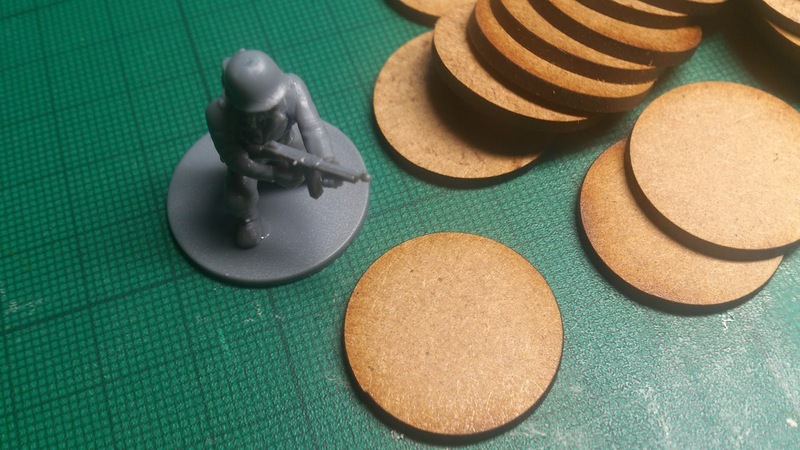 But if you are looking for anything in MDF I would recommend that you give War Bases a look. 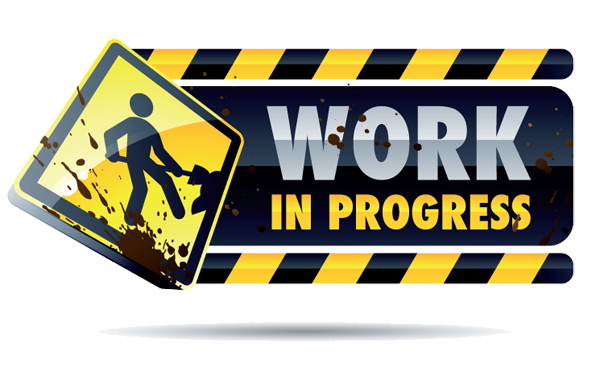 This post is just going to be another general hobby update with lots of pics and the many projects I am working on. 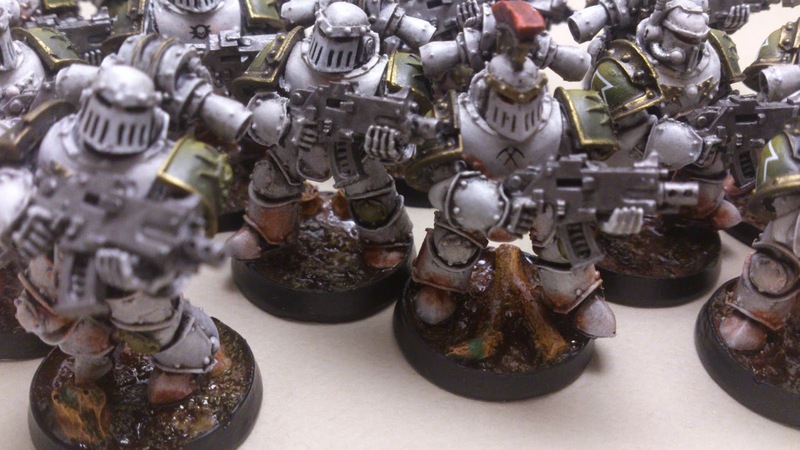 Firstly though I will just mention that I recently attended Wartorn with my local club. This is a great event which is basically a charity helping out Help For Hero's. It runs over two days and is a collection of military displays, many different gaming system displays and lots of lovely vendors. I was there helping to demonstrate Warhammer 40k, Malifaux and X-Wing. Just to say a big thank you to the organisers and my fellow demonstrators for a great weekend! 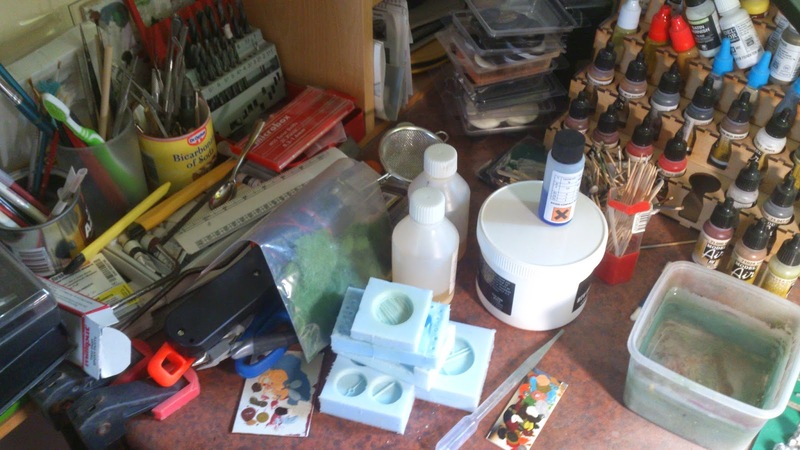 But without further a do, here are some pics of most of my projects on the go! 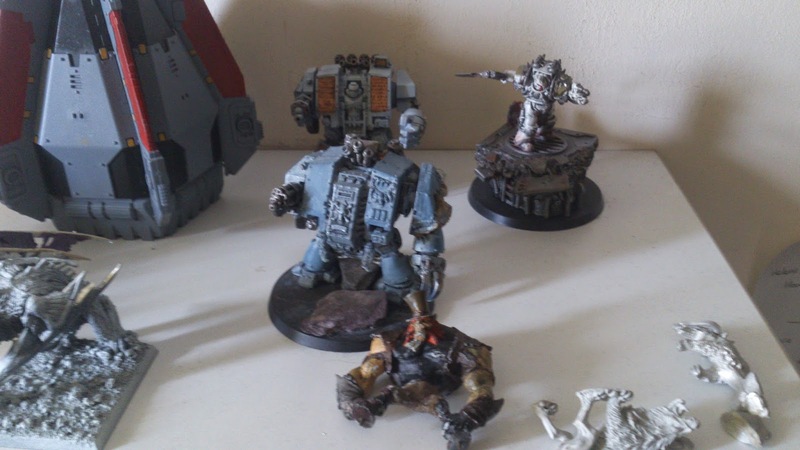 One broken Titan which needs repairing after falling apart after Wartorn! 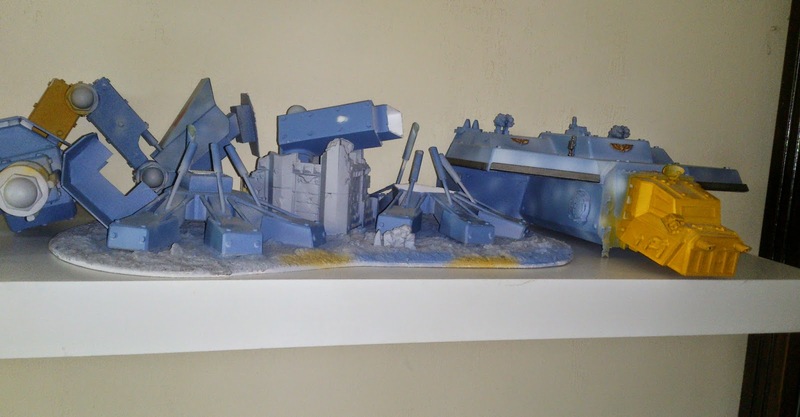 From left to right: Some terrain (Wild West Exodus) that i bought for my Malifaux games. Also my unfinished other Titan which needs painting! This is another new gaming system, Bolt Action, which I got at Wartorn. I am building them up at the moment and they seem to be taking forever. I will follow up with these in another post when I am further on with them! 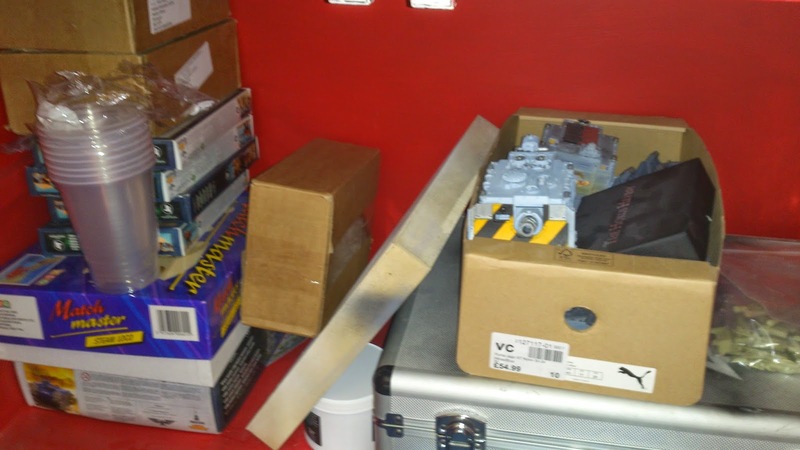 More Warhammer 30k ready and waiting to be built! 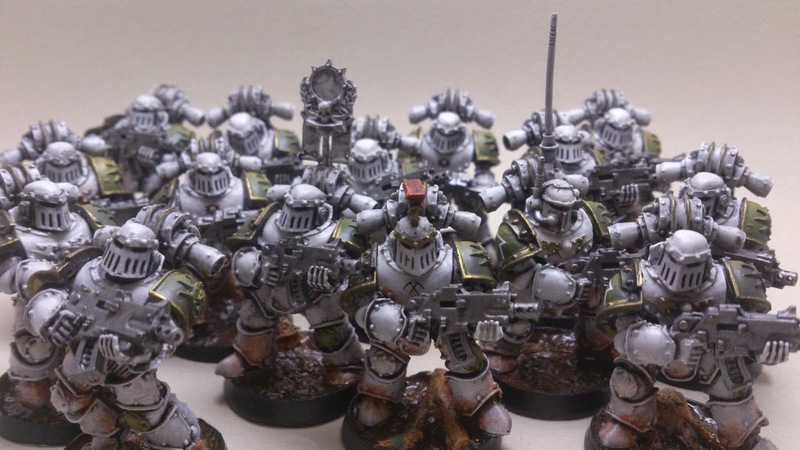 A Dreadball squad that I got way back in February and is still waiting to be painted! 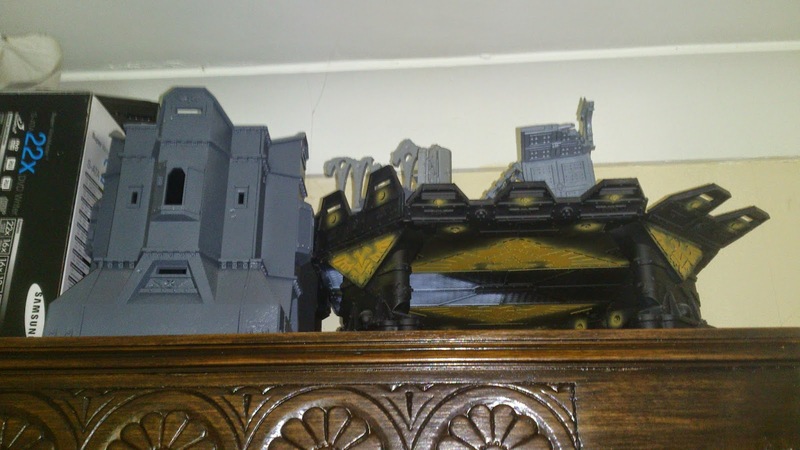 Warhammer 40k terrain that I have acquired for another project that I am not going to reveal yet!!!! 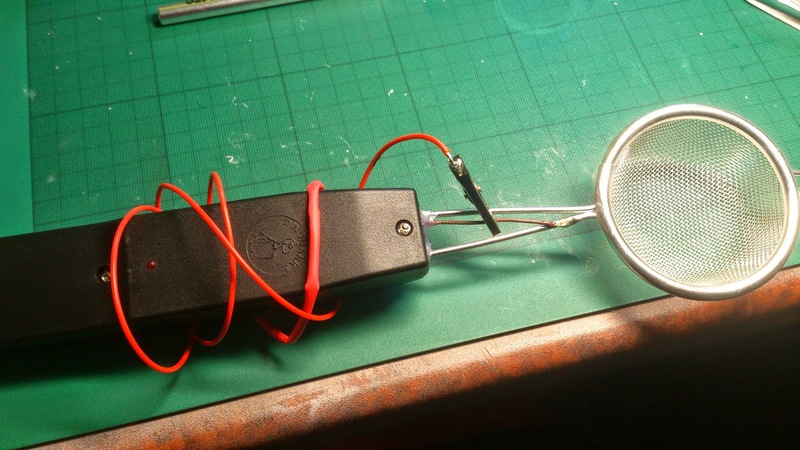 This is my new static grass applicator built for me by my friend Gill. 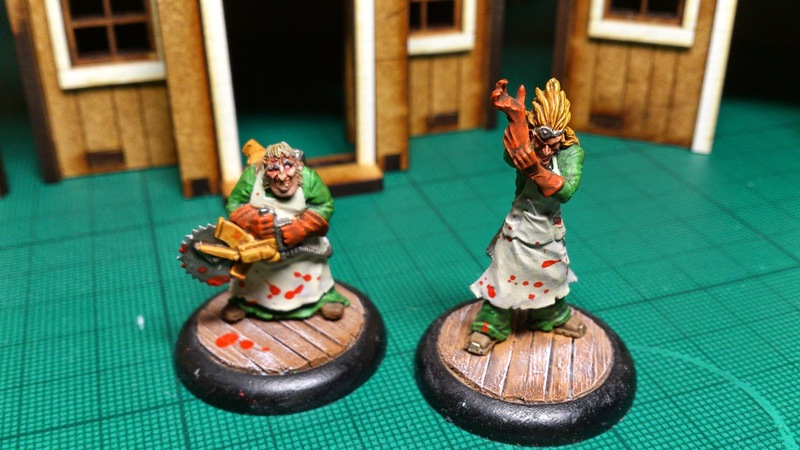 They are in my opinion the best thing to apply grass to your models! If you click the picture above it will transport you to his Facebook page. 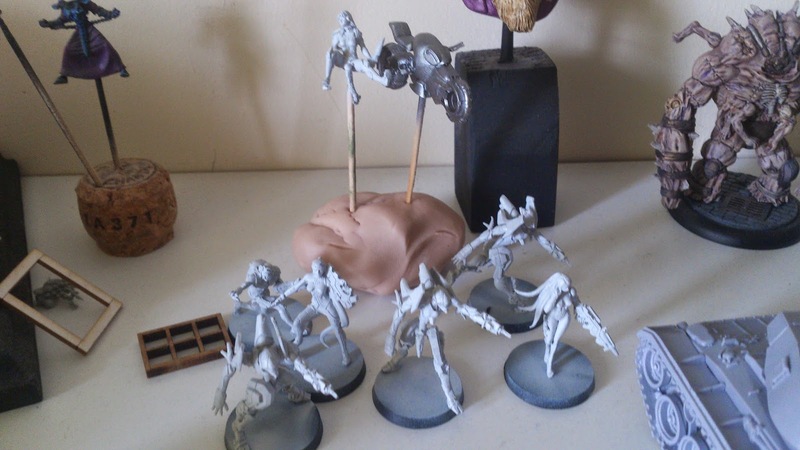 My Infinity crew awaiting painting! 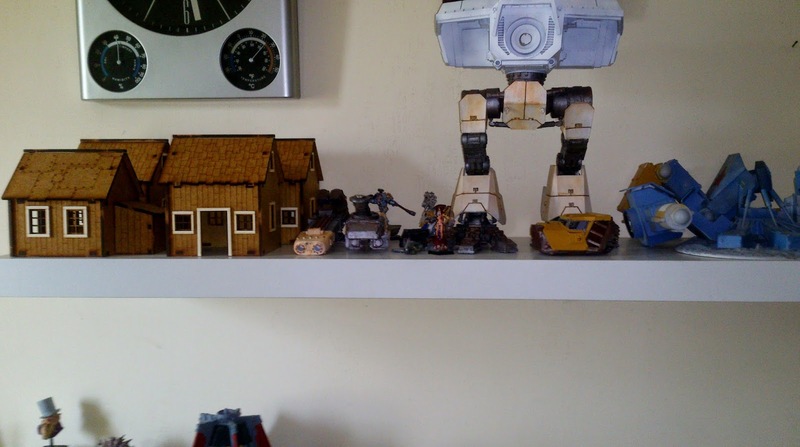 Just pics of stuff around my gaming den! And finally lots of other boxes of stuff on the never ending list of to do!! Well that's me bared my gaming soul. 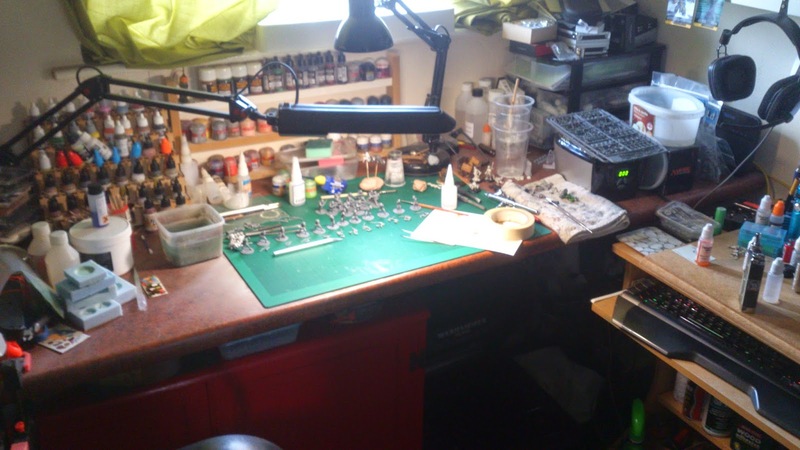 Why not get back to me with pics of your hobbying areas? But thank you for reading and I will see you soon. Much has been going on recently so I thought I best post as I constantly get nagged that I never do. 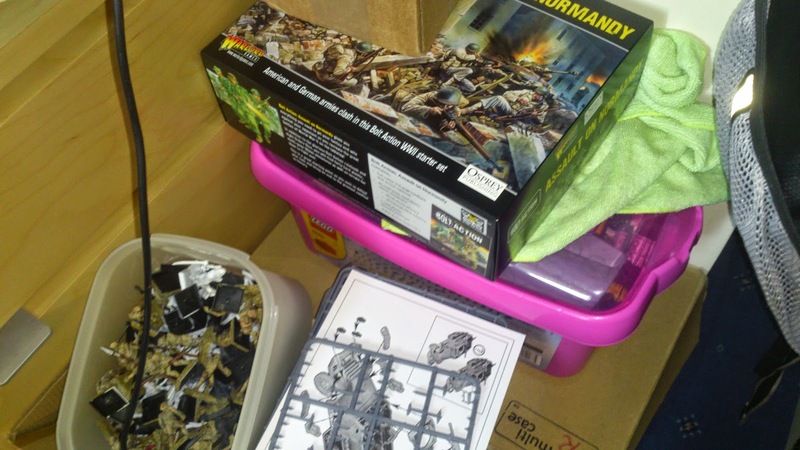 I have been spending a lot of time in the hobby but not as you might expect. 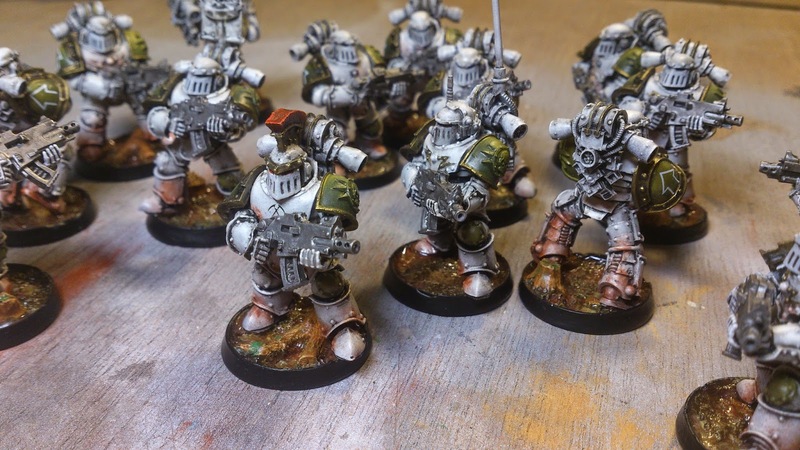 Recently I have been to a tournament (shock/horror), I a have bought into a couple of new gaming systems, I have played a game of 7th edition :(, and I have been doing lots of painting, which I shall explain later. 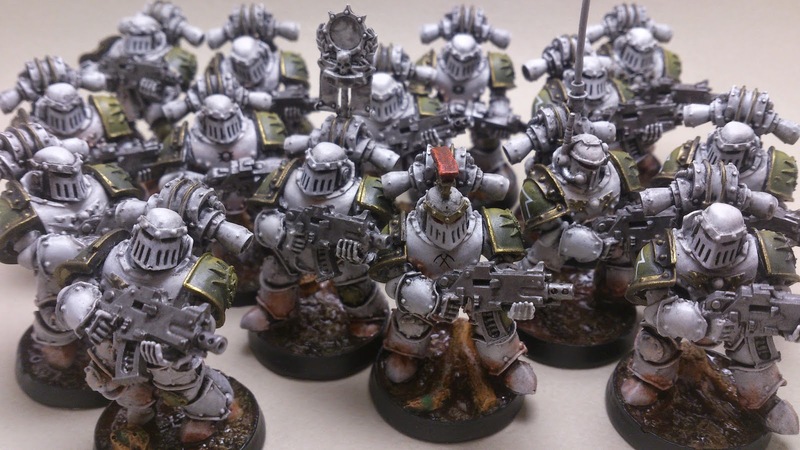 Blog Wars 7, yes my last 6th edition tournament. Insert funeral march here! So it was very sad to be playing the last 6th edition but I had a great tournament. I did not do brilliantly but I had some fun games and the missions were awesome to play. 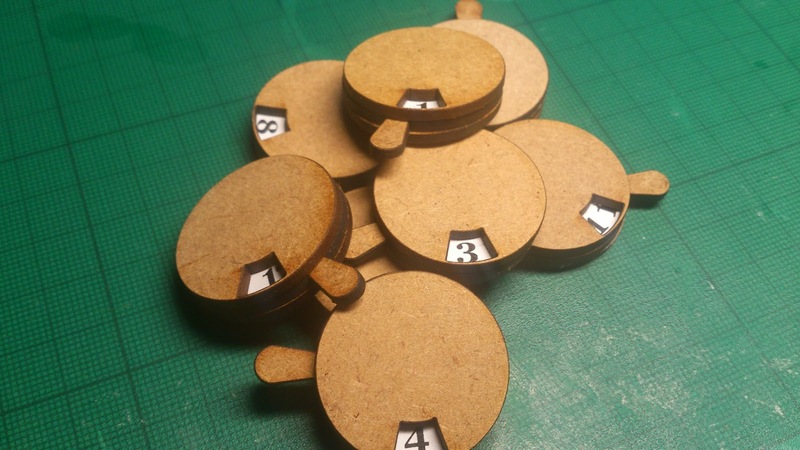 It was an 1850 point tournament with custom missions from the rulebook. One of the restrictions of Blog Wars is that you must take a character. I took Canis Wolfborn, who on reflection is very very PANTS! But hey I still had fun. Basically I took Canis, two packs of thunderwolves, a pack of fenrisian wolves, a rune priest and four drop pods filled with grey hunters. First battle was against Demons, which I do not have a good track record against and this game went down that same route as I think I was tabled. :( I was just owned from start to finish by his horrible demons that just killed, killed, killed. Second game was against Guard with Salamanders as allies. Amazingly I won this game by the skin of my teeth. The board was terrible with no line of sigh blocking terrain. So my wolves were running over the table getting blown up while I was trying to get to him and his objective as to me it was worth 15 points. Third game was against Necrons. Now you would imagine that I would do well with a Rune Priest with Jaws. Especially as this was the last game that I was going to play with this rule still allowed you would expect him to do well. Ha ha. His Jaws went off at least 4 times and did not take a single important model all game. So oh well that unfortunately turned into a loss as my drop pods were refusing to turn up!!! Even though my games did not go well though, I think a combination of the players that attend this tourney and the missions that were developed by the TO led to me having a very fun time. This was my second blog wars and I can not recommend this tourney enough. Go if you want a fun time with some great prize support and excellent competitors. Click on the pic above to go to their blog and find out when the next tournament will be! It has come, 2 years 2 early, but hey GW need a bump of money so 7th edition is HERE! You are probably getting a sense of my feeling of this decision by GW to bring 7th out now. However it has happened and if this game teaches you nothing else, it teaches you to role with the punches, good and very bad!!! I wont rant on this to much but I feel they have released an edition that is far to early and is more of a 6.25 edition rather than 7th. 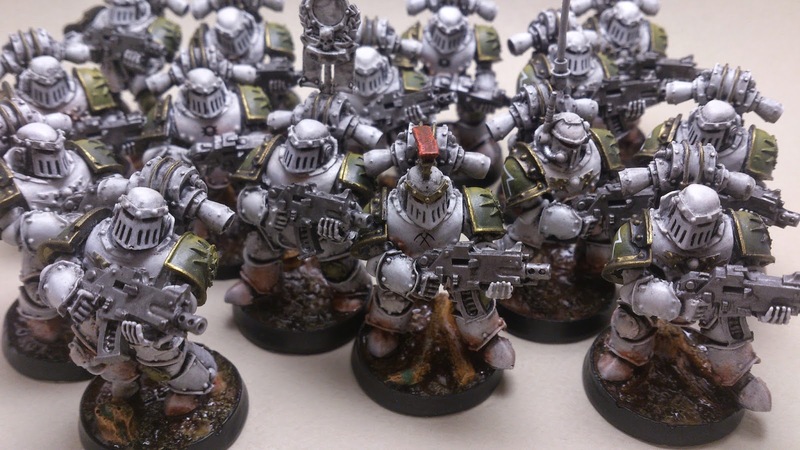 The FAQ they brought with it has, in my opinion taken away a lot of individuality from the Space Wolves and a lot of other armies. 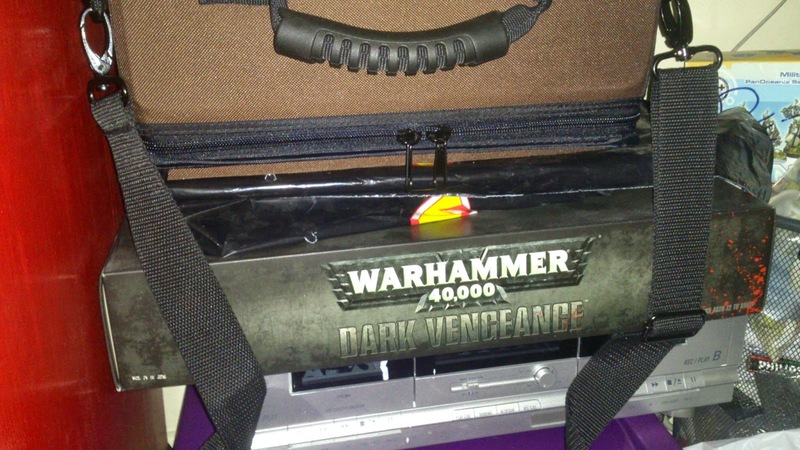 This edition is going to completely force me to change the way I play the game and therefore the armies I take. 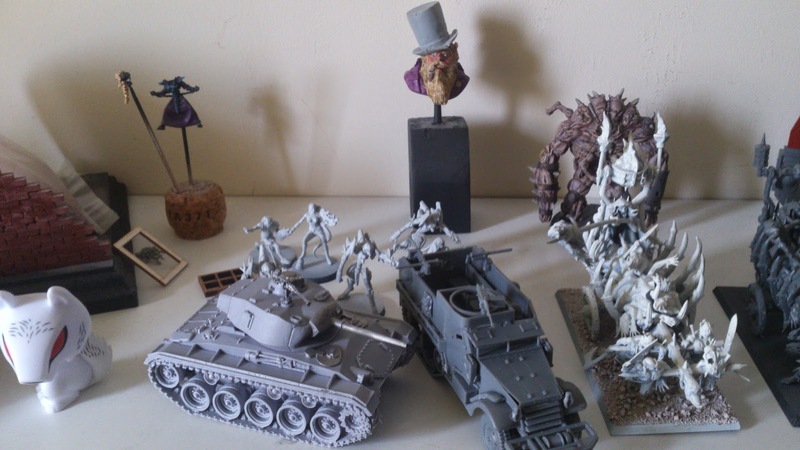 I shall update you with more as I play more games and reveal how my list building is taking shape. 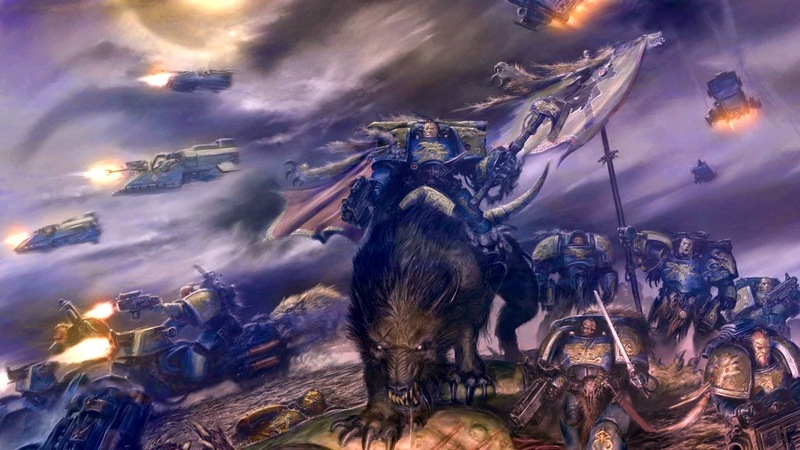 Especially as there is rumoured to be a new Space Wolf Codex coming before the end of the year! Fingers crossed. 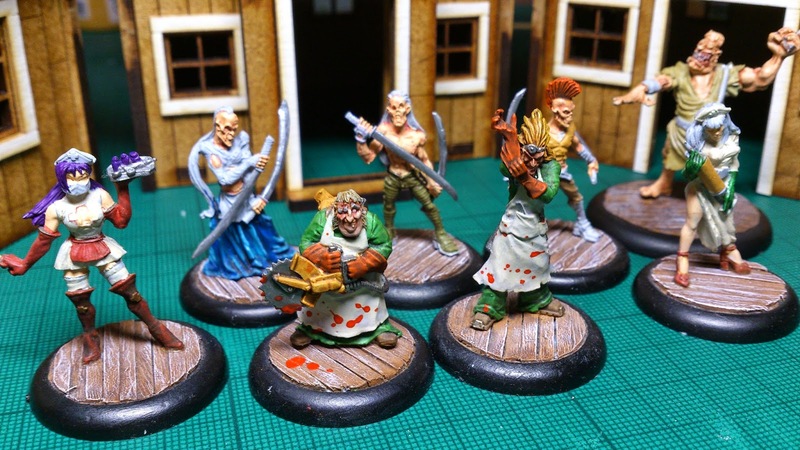 Malifaux. I have had a little crew for well over a year which I got in edition one. I have been drawn back to the game now it is in edition two and my god have I been drawn in. 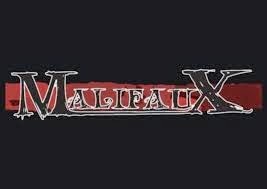 Myself and couple of friends had one games together to get us used to the rule system again and then stupidly we decided to sign our selves up for the Malifaux UK GT. So I am painting lots and playing lots and having a lot of fun. 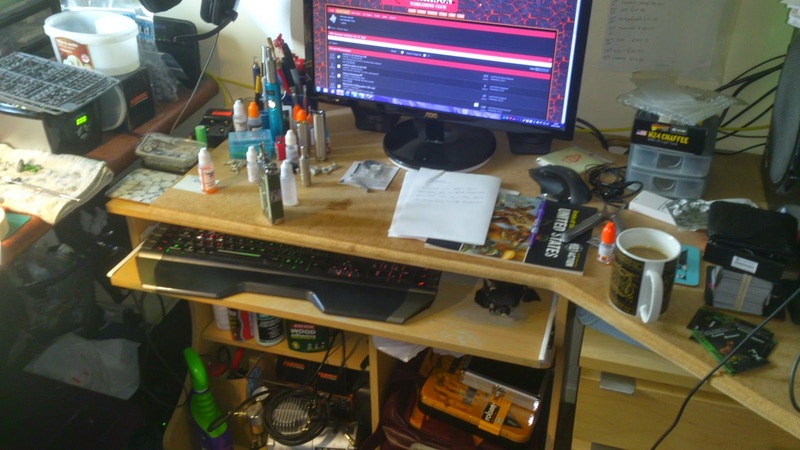 So here is what I started off with over a year ago! 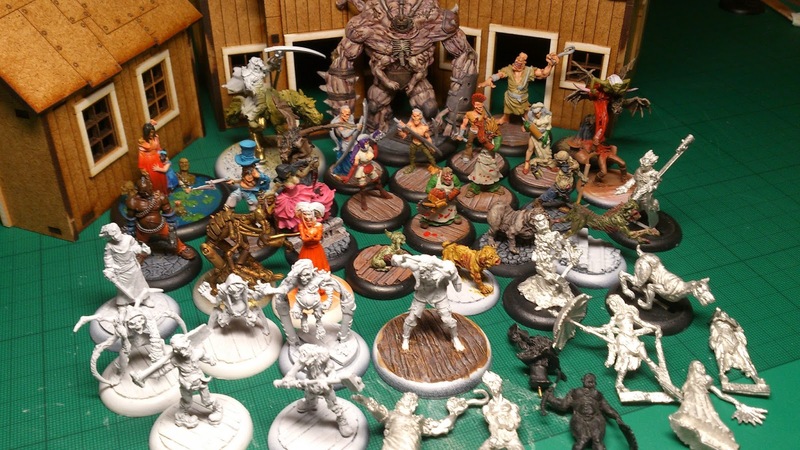 And here is what I own now, due to a little purchasing and a massive donation of models from Andy, a great bloke from my local club. So a massive shout out to your sir!!! 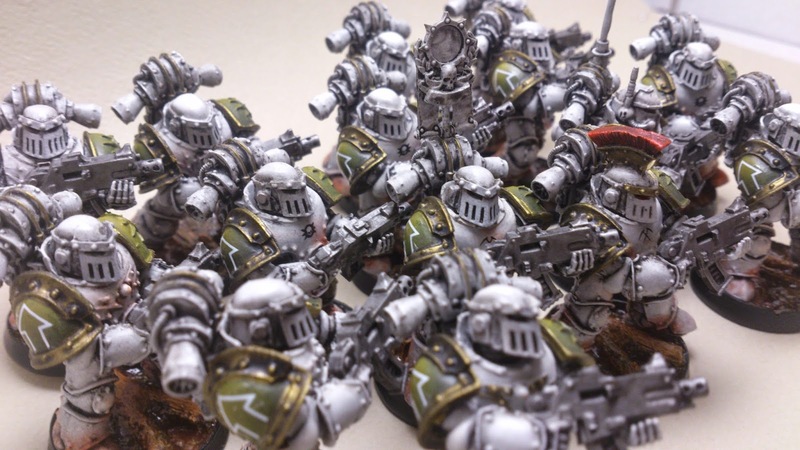 As you can see it is full on painting with these guys as the GT restrictions allow only painted models. So as this blog as turned out quite large I shall finish off with just a few pics. But don't worry there will be plenty more to follow. Thanks for reading guys and comments are always welcome. 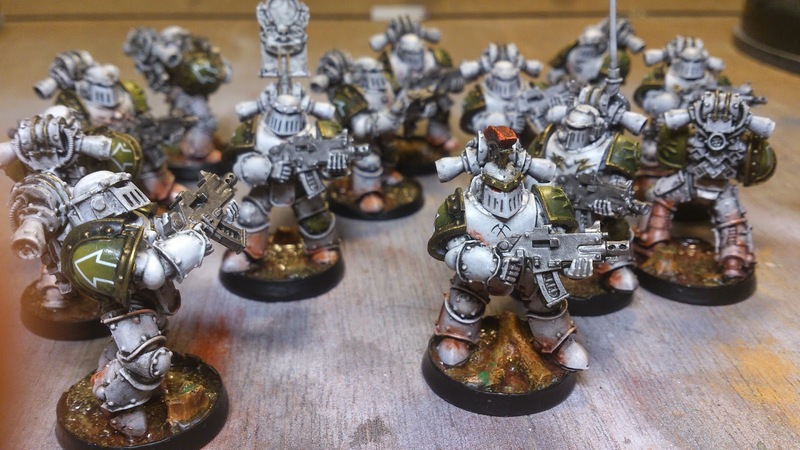 so this is an update on my Death Guard. Lots of pics really. Let me know what you think. I am trying to decide whether to make all the eye slits red. Opinions please??? And I still have the banner to paint. 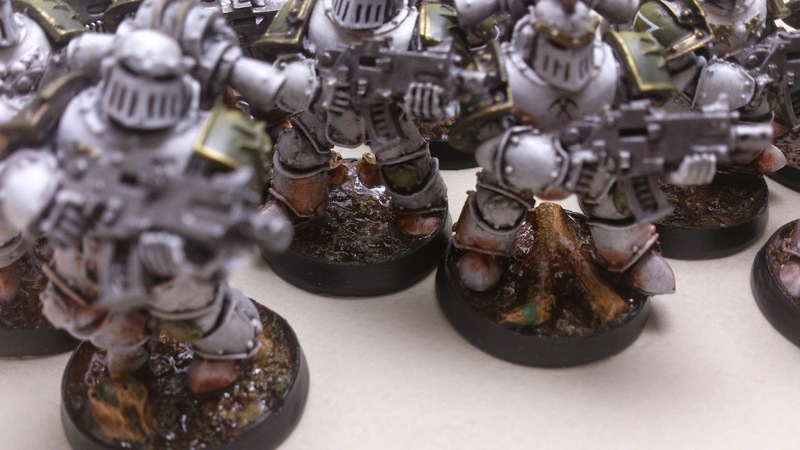 The bases are Secret Weapon's blasted wasteland which I think work really well with these guys. Any way. Here you go.